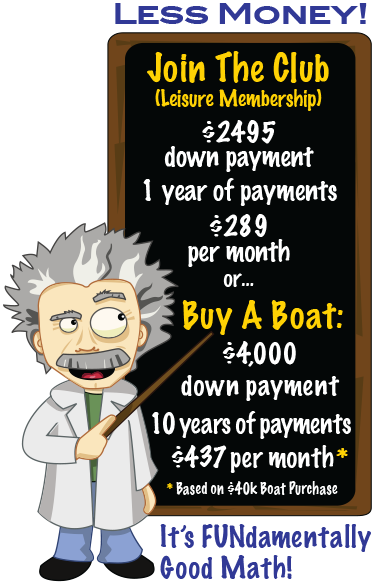 You can join the Lake Murray Boat Club with peace of mind. 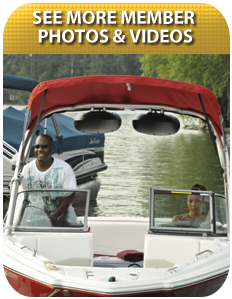 Become a new member of the Club, and we will teach you how to safely operate and dock the deck boats, ski boats, pontoon boats, and even the competition inboard. Enjoy all of the boats in the fleet while you and your family test your skills with the variety of tubes skis, wakeboards and knee boards. *Details apply. Ask for more information during your Club tour. Complimentary tubes, wakeboards, kneeboards, skis, etc.